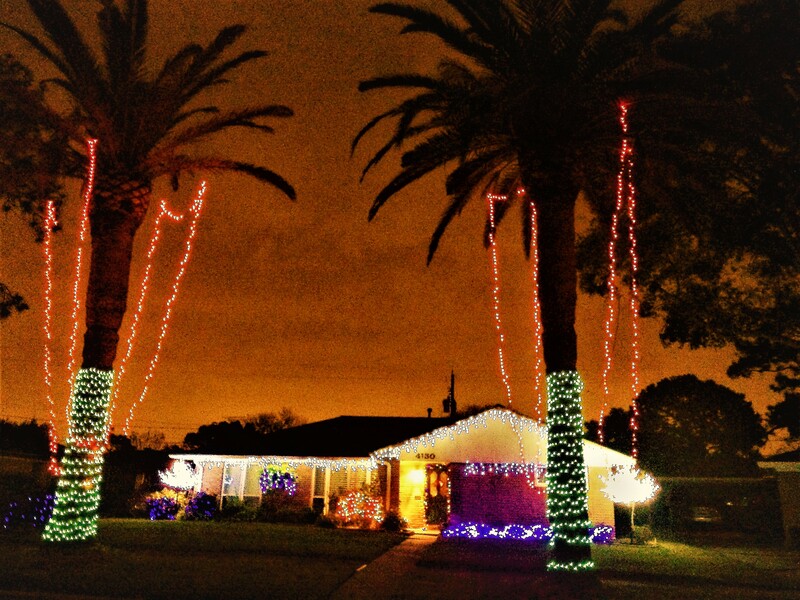 Congratulations to 4130 Mischire with the lighted palm trees! You’ve won the decorative contest with nearly 40% of the vote! You will be receiving a $100 premium restaurant gift card in the coming days from your Woodshire Civic Club. Thanks again to everyone who participated in the 2017 winter contest and for making and keeping Woodshire beautiful!